Exceptional range of wall cladding and bathroom panelling from Burgess Flooring and Blinds in Worthing, Sussex. This is an elegant source of internal decorating for walls and ceilings. 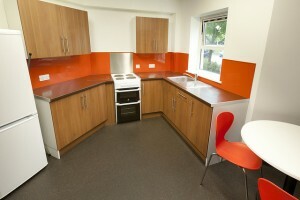 Available in a range of stunning, stylish and practical designs and featuring the outstanding Altro Whiterock product. 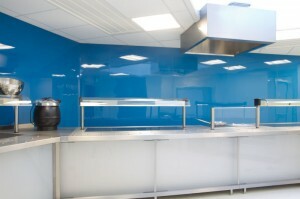 If you are looking for durable hygienic wall cladding solutions, we have a superb range for your perusal. Wall cladding is easy to clean, 100% weather and waterproof, and is made using special technology which repels damp and mould. The panels are designed to create the look and feel of luxury and can be installed in about half the time required for tiling. In areas at home or in the workplace where hygiene is paramount wall cladding can provide you with innovative solutions to ensure you adhere to the standard health and safety regulations. All of our various PVC cladding components meet and exceed industrial standards to ensure that we are offering customers the best products on the market at unbeatable prices. 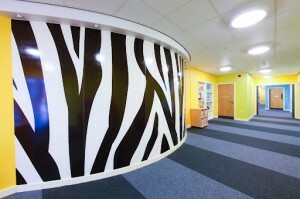 We would be delighted to offer you a full demonstration of our range of wall cladding products. Contact us and book a no obligation estimate today..
Just click on the links to find out more about our skills and what additional products we offer our Sussex wall cladding clients.